Fascism is defined, in part, by the assertion that the exercise of thought must be in assemblage with the prevailing thought process in any given organization, group, or political party, no matter the extremeness of the accepted norm. 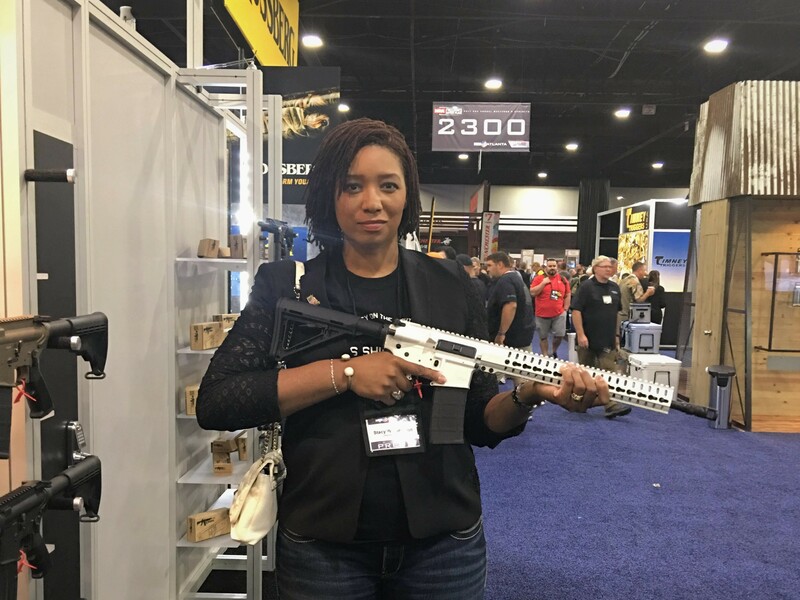 The St. Louis Post-Dispatch asserts that Washington was not suspended for the views expressed in her column, but for failing to disclose her promotional work and professional affiliation with the NRA. Washington has appeared several times as a co-host and commentator on “Cam & Company” on NRA TV and contributed to an NRA documentary in August 2016. However, she has never been paid by the NRA. Following her suspension last Friday, Washington mounted a Twitter broadside at her Post-Dispatch editors, insisting she is not a paid “shill” for the NRA and noting the irony of a column calling out the lack of conservatives in the mainstream media getting a conservative suspended from a mainstream newspaper.